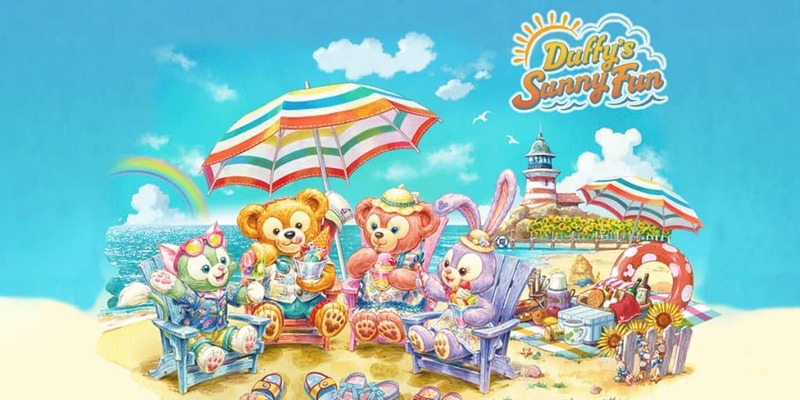 Tokyo DisneySea will host Duffy’s Sunny Fun from June 6 – August 27, 2019. 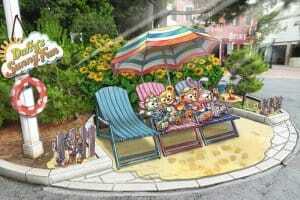 The new event will see Duffy and Friends enjoy summer on the beach in Cape Cod. 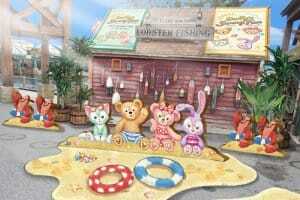 To celebrate the summer months, Code Cod will have new decorations with the gang relaxing on deck chairs, playing in the sand, and enjoying ice cream. 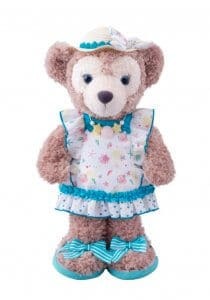 Duffy and ShellieMay will also meet guests in new costumes. 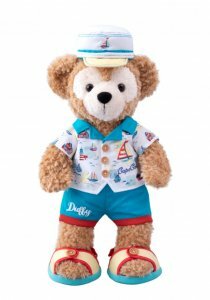 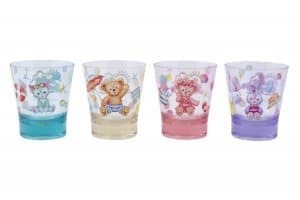 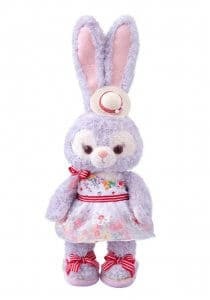 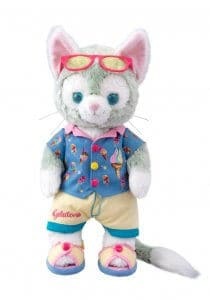 There will be over 40 different types of holiday-themed merchandise, including summer outfits for Duffy and Friends. 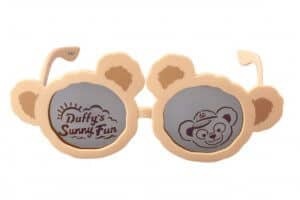 Duffy fans can also try six new menu items that come with Duffy’s Sunny Fun souvenirs, including a lunch case, a plate, and a mini inflatable coaster! 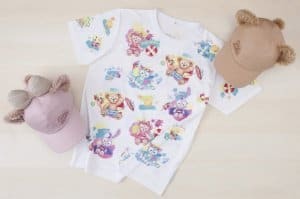 Check out a preview of the merchandise and food below. 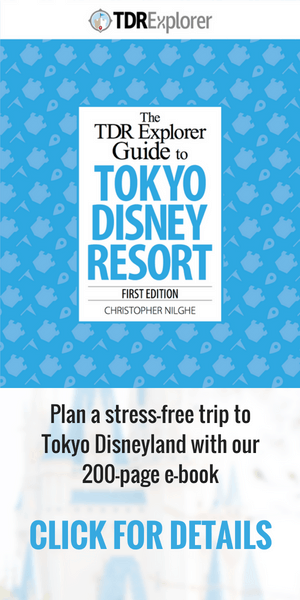 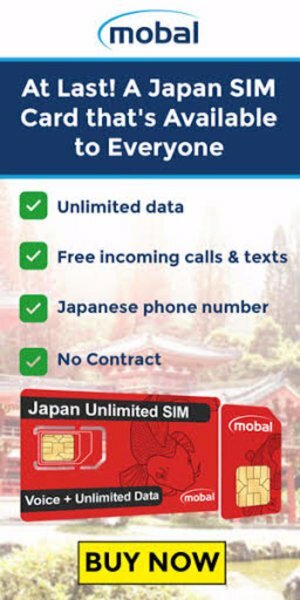 Heading to Tokyo Disney Resort in June? 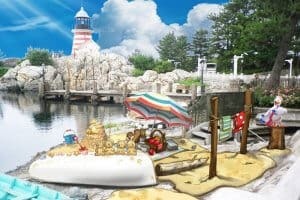 Be sure to check out the Tanabata Days event which is on at both parks from June 6 through July 7, 2019. 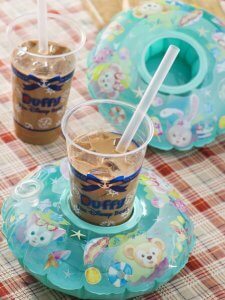 Information and images from the Tokyo Disney Resort media release.